﻿ Where's my GSX-R600's engine braking gone? Where's my GSX-R600's engine braking gone? 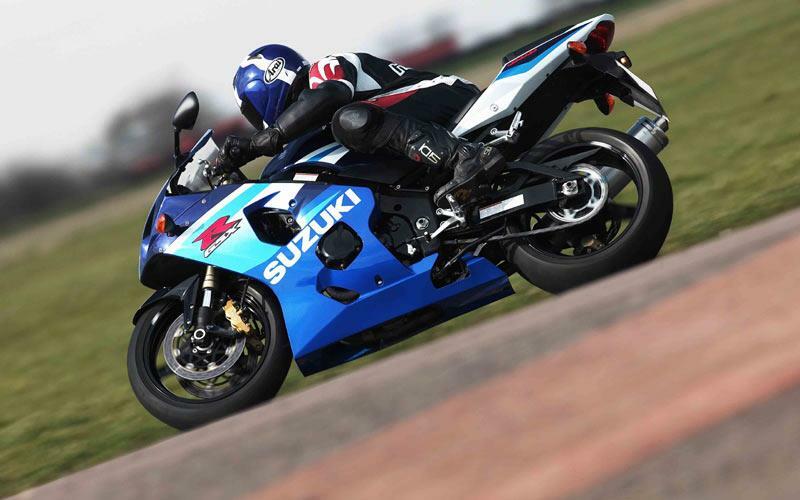 Q. I’ve noticed the engine braking on my 10,000-mile GSX-R600 K5 has severely decreased when I roll off the throttle and I can quite happily ride round at 10mph with no throttle at all and the clutch fully let out in first gear, which I never could before. The throttle isn’t sticking as far as I’m aware, and surely that would make a noticeable difference to idle speed, which is the same. Other than this the bike rides fine, it’s actually nicer to ride like this but it’s worrying me because I don’t understand what has happened. A. When a bike starts out, everything is tight, but most bikes loosen up over time, and itjust sounds like yours has finally started to come good. If the power seemed to be deteriorating then I'd run a compression check as reduced engine compression would allow the bike to run on easier. Really, it takes about 10,000 miles for an engine to be at its peak, which is a great excuse to get out there and put the miles on as quickly as possible. Where are my ZZ-R600's spark plugs? !